At UCP you always come first and we have a number of facilities and support areas to make your experience with us an enjoyable one! University Centre Peterborough works with students and external companies to offer activities outside the curriculum that give you the opportunity to broaden your university experience, enhance your skill set and engage in student life. The reason this is so important is employers greatly value the knowledge and skills that graduates develop whilst studying at university, along with the skills and experience they gain from undertaking activities beyond the curriculum. We offer a variety of clubs and societies at UCP. 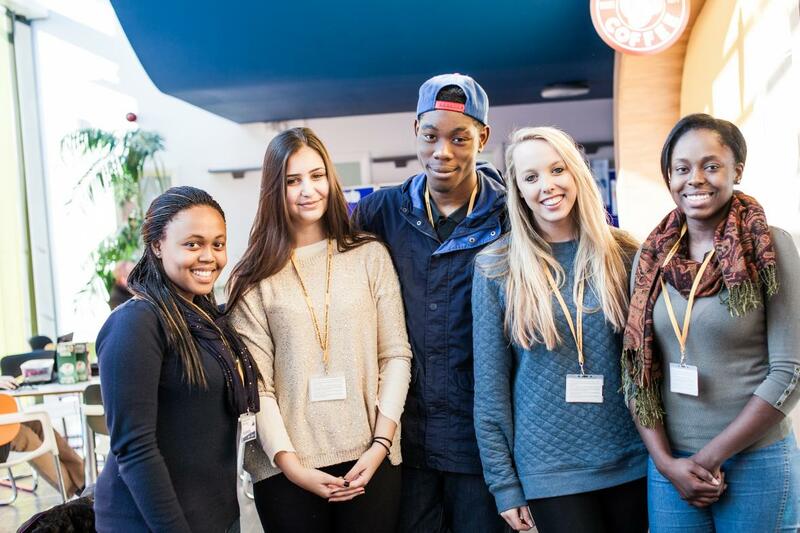 These include; Netball, Football, English Literature, Criminology, a Mature Student Society and Archaeology Society. As well as societies, events such as the UCP Social Night and Student Experience Awards Evening are annually run. Such events are organised for you to enjoy and celebrate your time here at UCP. All students are encouraged to participate in organising the social and academic events at the University alongside our Student Experience team. Students can also attend guest lectures, participate in trips and if you are studying archaeology secure funding for digs which may be in the UK or abroad. At UCP we feel that every student should be able to have their say. Each academic year there will be the opportunity to nominate someone from your course to be your Student Representative for the year. Training will be provided and it is one of the many opportunities you will have to enhance your CV and provide feedback that will influence changes to develop and improve the academic experience for all students. The aim of the Student Council Committee is to give all nominated Student Representatives the opportunity to report on any issues and highlight the aspects you enjoy so we can do more. 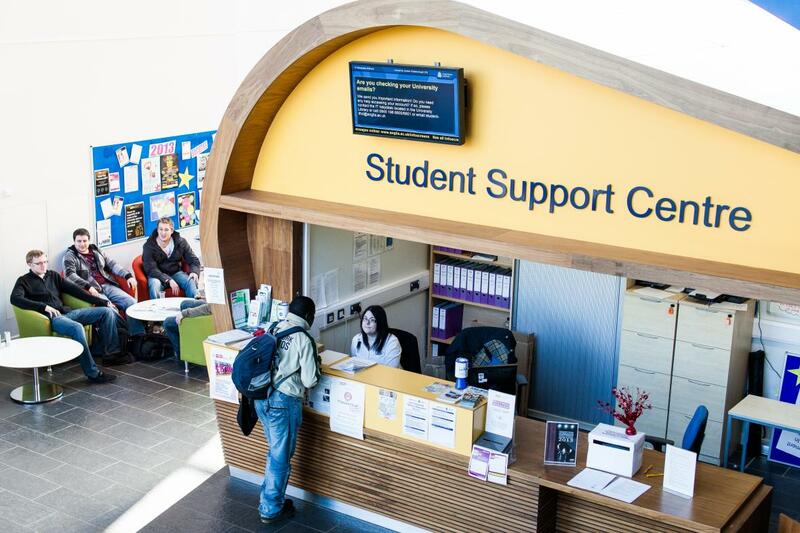 Student Ambassadors and Representatives will also attend key meetings such as the Learning, Teaching and Assessment group and our Course Management Committee as our aim is to develop provision and quality with you the student in mind. The Careers Adviser is available to help students planning their next steps and subject lecturers will guide you when applying for employment or postgraduate study. Regular Employability Days ensure you hone your skills in interactive workshops and speak to potential employers.UCP has a dedicated jobs vacancy and volunteering notice board which is regularly updated with the latest employment opportunities. The Chaplaincy is available to all students irrespective of your faith or commitment, and exists to support your learning experience at UCP. Any spiritual and personal issues can be discussed in confidence. The Chaplaincy holds weekly coffee mornings at UCP where you are welcome to come and have a friendly chat.